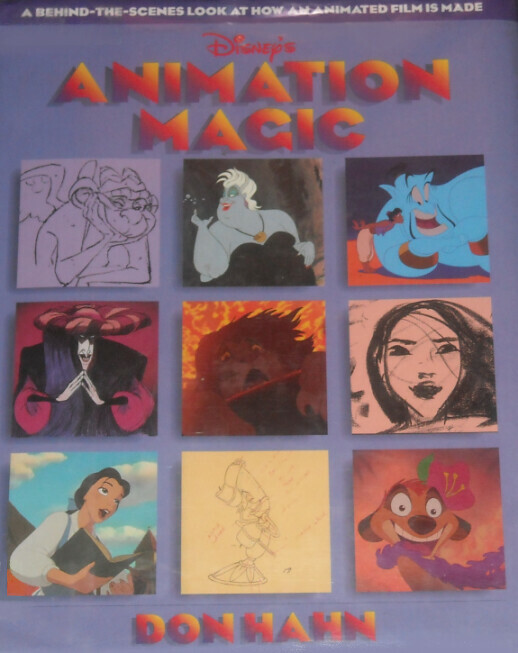 Back cover description: A step-by-step introduction to animated film-making from the producer of some of Disney's most beloved and celebrated animated features. GMD mention: Page 11 (Vance Gerry illustration of Basil and Olivia) and page 51 (sketches of Barrie Ingham and Val Bettin recording their lines by Mark Henn). Copyright © 1996 Disney Press Inc.